1. 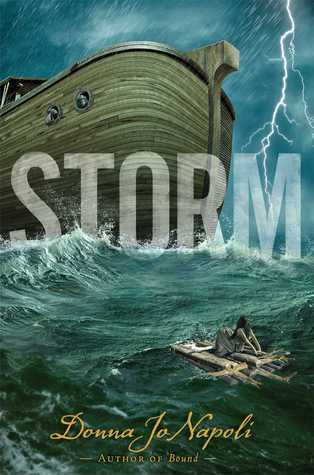 "We Are Never Ever Getting Back Together"
Storm by Donna Jo Napoli: A teenage girl stows away on Noah's Ark. It was actually boring and the writing was terrible! 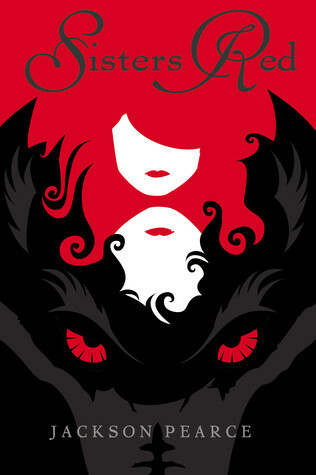 Sister's Red by Jackson Pearce: Bonus points for red in the title? Retelling of Little Red Riding Hood. I found it meh. 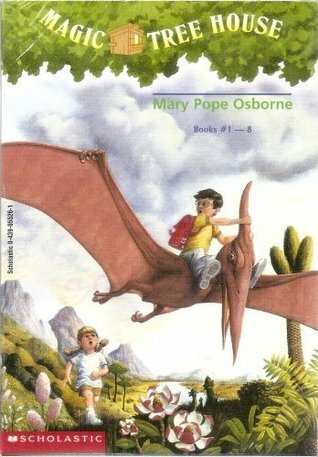 Magic Tree House Series by Mary Pope Osborn: I loved all of these books when I was younger and they all took you on an adventure! 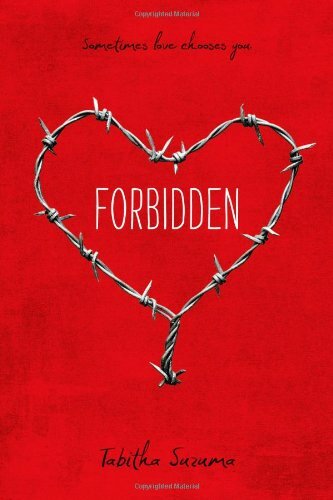 Forbidden by Tabitha Suzuma: Does It get anymore Forbidden than a brother and sister? I really enjoyed this one. 5. "I Knew You Were Trouble"
Fallen Too Far by Abbi Glines: Favorite bad boy Rush Finlay. 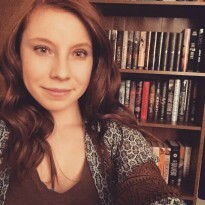 Harry Potter series by J.K. Rowling: They didnt tell me exactly what happens in The Deathly Hallows BUT Books-A-Million spoiled the entire store on Harry's future when they were advertising a pre-order for Harry Potter and the Cursed Child. IM STILL MAD. 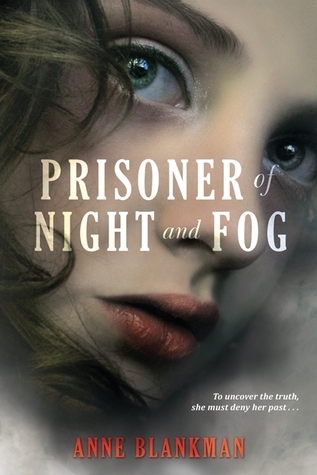 Prisoner of Night and Fog by Anne Blankman: Gretchen Muller, niece of Adolf Hitler. I really enjoyed this one! 8. 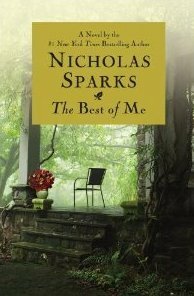 "You Belong With Me"
The Best of Me by Nicholas Sparks: Dawson and Amanda. It was a very close call between them and Noah and Ally from the notebook. 10. 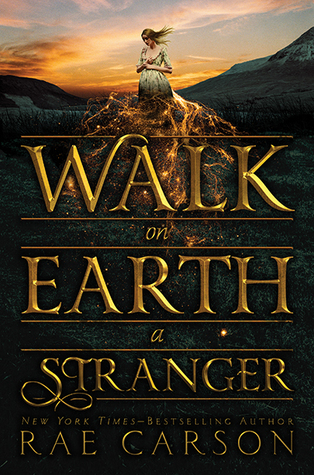 "Come Back, Be Here"
Walk on Earth a Stranger by Rae Carson: Book one in the Gold Seer trilogy. 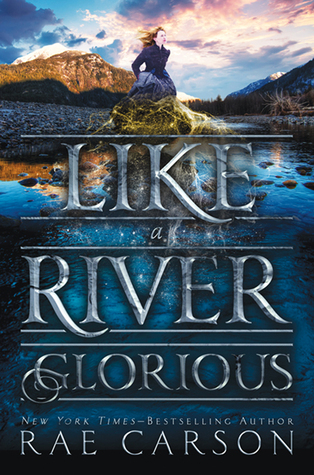 Historical fiction gold rush era, with a bit of a twist. My absolute favorite!